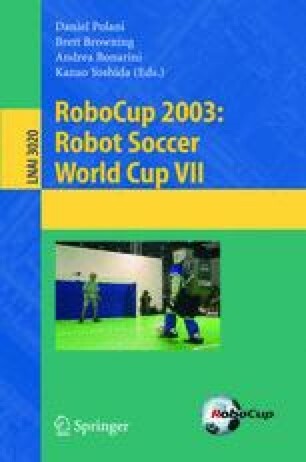 The goal of this paper is to highlights one of emergent scientific issues in RoboCup task domains that has broader applications even outside of the RoboCup task domains. This paper particularly focuses on robust recognition through information fusions issue among numbers of others issues that are equally important. The robust recognition through information fusion is selected because it is one of the most universal issues in AI and robotics, and particularly interesting for domains such as soccer and rescue that has high degree of dynamics and uncertainty, as well as being resource bounded. The author wish to provide a conceptual framework on robust perception from single agent to multi-agent teams. This work was partially supported by the Air Force Office of Scientific Research/Asian Office of Aerospace Research & Development, under the contract number AOARD-03-4035.